Costs will rise due to more expensive natural gas. Electricity tariffs from 1 July to 30 September 2018 are expected to rise by an average of 6.9% or 1.50 cents per kWh, SP Group said. The increase is mainly due to the higher cost of natural gas for electricity generation compared to the previous quarter. According to an announcement, the electricity tariff for households will increase from 22.15 to 23.65 cents per kWh for 1 July to 30 September 2018. With the 7% GST, they are expected to hike further to 25.31 cents per kWh. 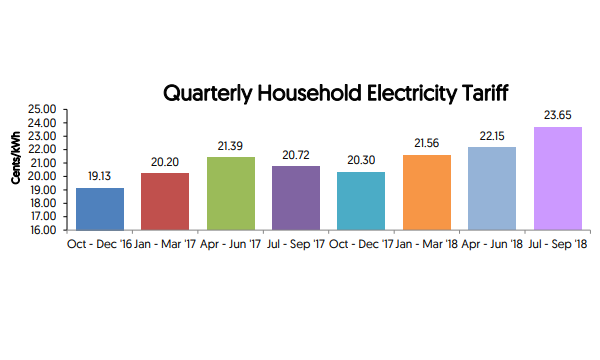 The average monthly electricity bill for families living in four-room HDB flats is expected to jump by 6.8% or $5.61 to a new average monthly bill of $88.42. 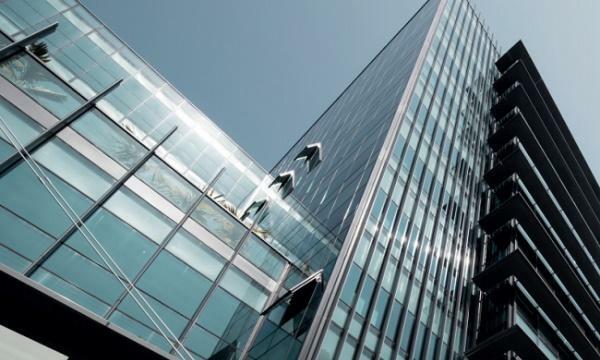 SP Group expects the same hike rates across all premises types. Those living in HDB 1, HDB 2, HDB 3, and HDB 5 rooms can expect their bills to grow to $32.27, $43.75, $65.42, and $102.27 respectively. Owners of apartments, terraces, semi-detached, and bungalow homes can also expect hikes to $131.47, $217.38, $288.05, and $596.77. SP Group reviews the electricity tariffs quarterly based on guidelines set by the Energy Market Authority (EMA), the electricity industry regulator. Tariffs are composed of energy costs paid to companies, network costs, market support services free, and market administration fees.